I had the pleasure of getting my prescription filled at this beautiful, clean and new pharmacy. The pharmacist technician/assistant was very polite, professional and quick. I will say the same about the pharmacist. When filling a new prescription, especially if I've never been on it, it's nice to have a trained professional explain how and when to take the medication, any possible side effects and where to store it. I had a lovely experience here and would most definitely go back. My only complaint would be that it isn't 5 minutes from my house. All in all, this is a great pharmacy with fantastic employees. 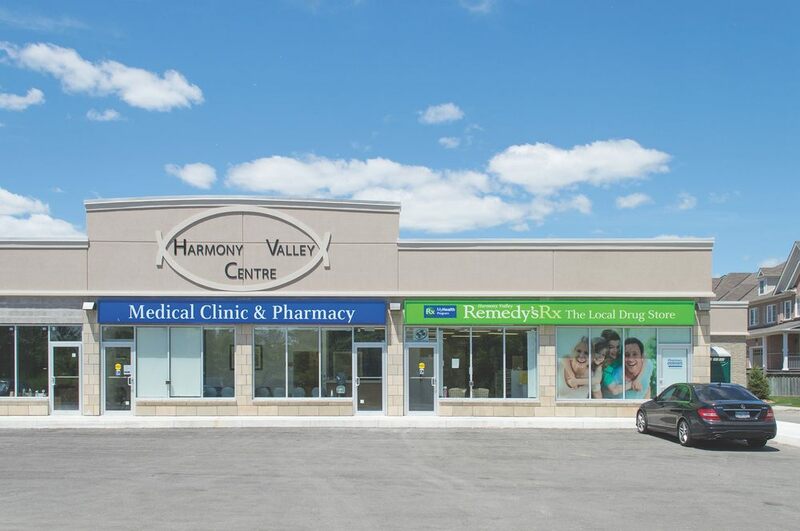 0 Response to "Harmony Valley Pharmacy"